The TransRockies Run (TRR) is billed as a ‘once in a lifetime adventure’ and it certainly lives up to the hype. 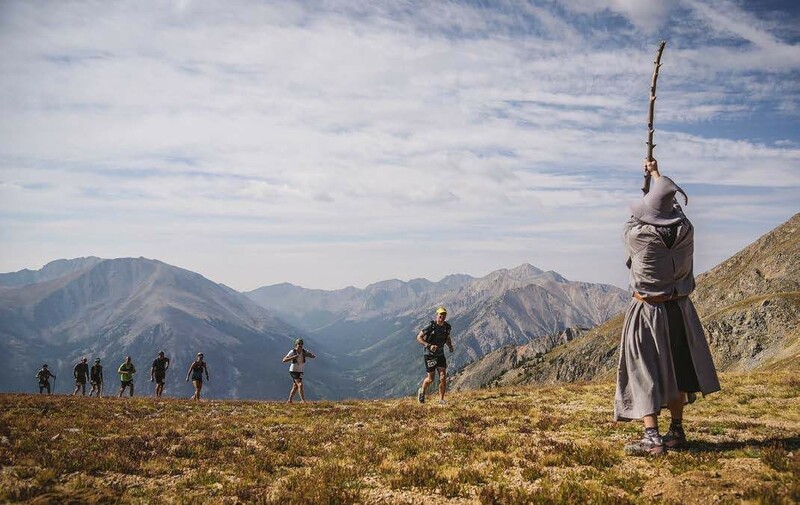 It’s 120 miles over six days across the Rockies in Colorado; stunning mountains, fantastic trail, incredible organisation, friendly runners, and most importantly, it’s fully supported (which means they transport your stuff on and feed you). I’m at the stage in my running ‘career’ where I check the cut-off times for events like this. 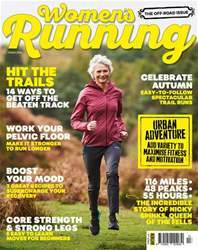 TRR is a race if you want it to be, but it’s also open to the average runner. In fact the ‘just get round’ folk make up the majority and are warmly welcomed.